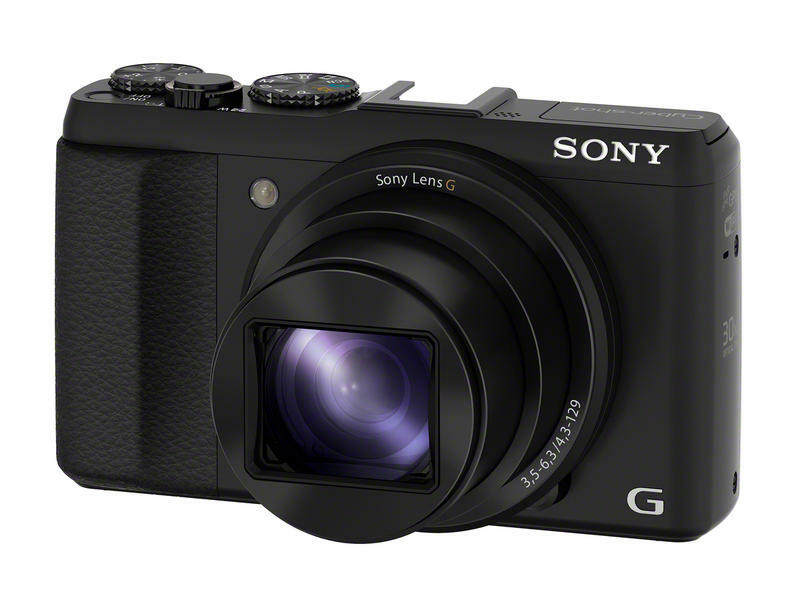 Sony is bringing some of the aesthetics that made its RX100 such an attractive point-and-shoot and dressing it up into its new HX50V. 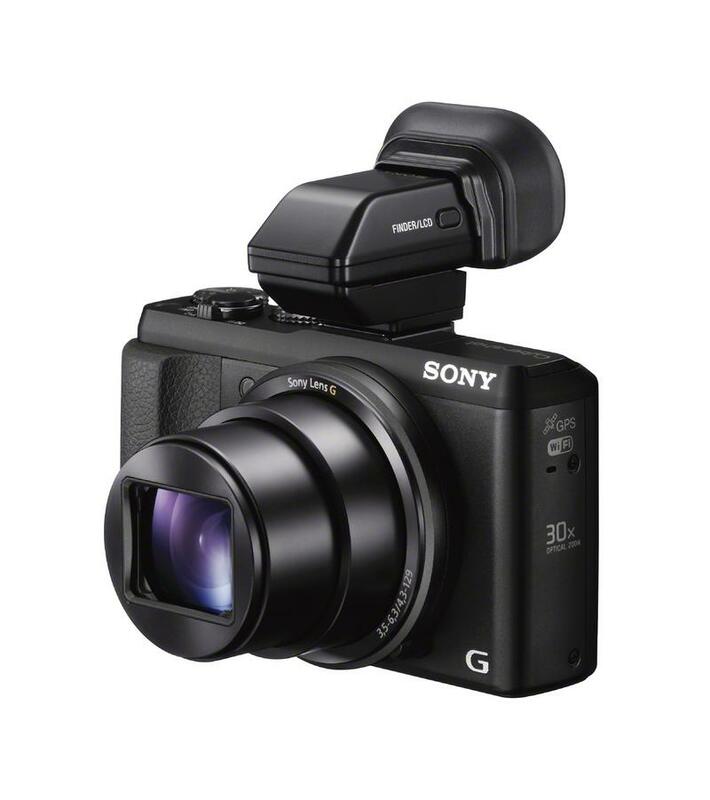 For $450, the new Cyber-shot is for all intents and purposes a spiritual cousin to last year’s RX100, a cheaper option of sorts more geared toward the average consumer. 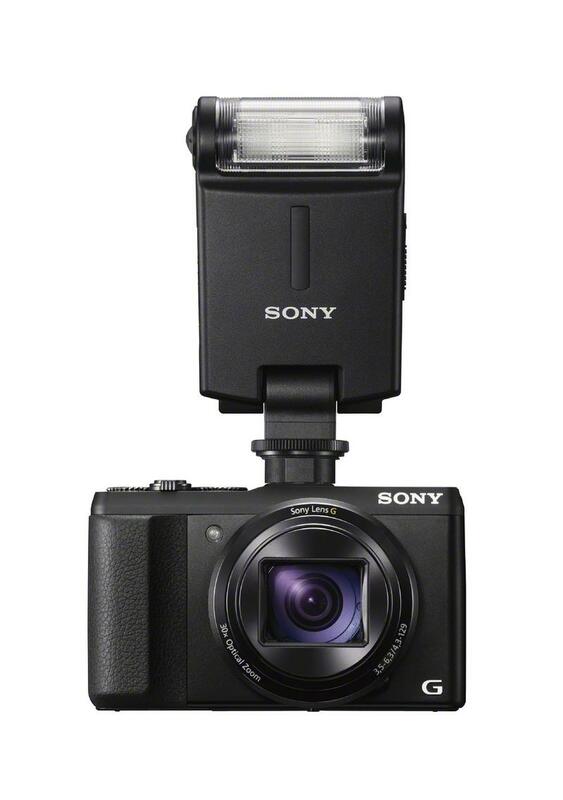 If you like lots of zoom, definitely take note of the HX50V. 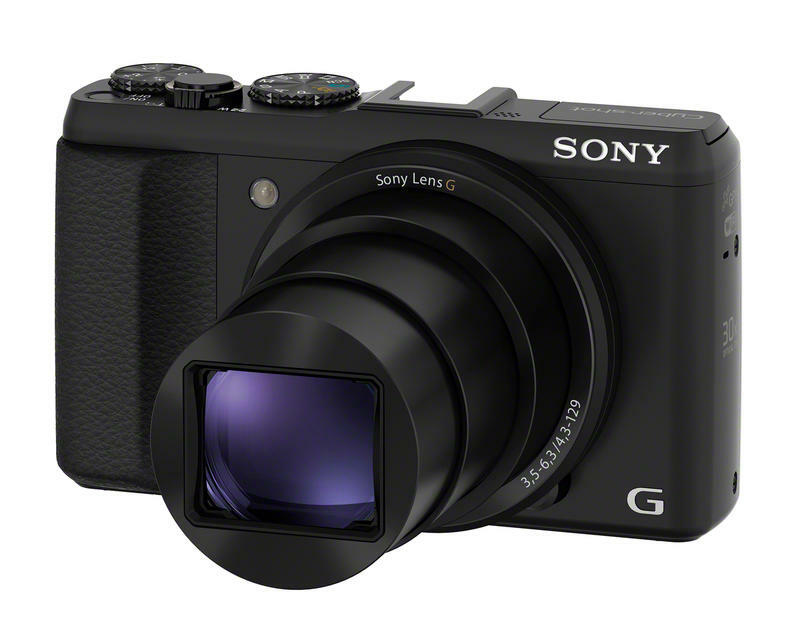 Stuffed with a 20.4-megapixel Exmor R CMOS (1/2.3-inch) sensor, the new compact weighs in at only 9.6 ounces, making it the smallest and lightest camera with 30x zoom capability, Sony said. 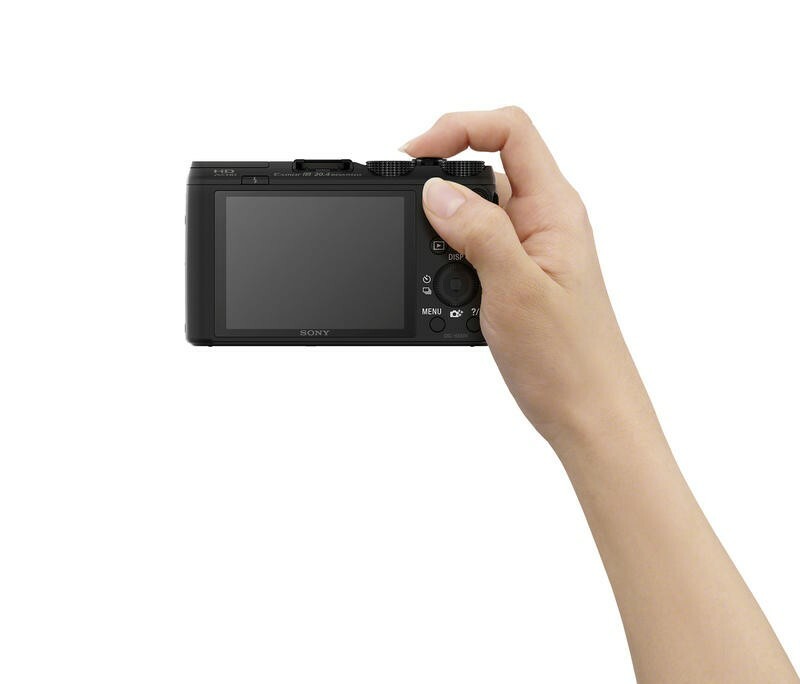 The camera itself is just 4.4-inch x 2.6-inch x 1.2-inch, giving it a form that you can easily tote around anywhere—stuff it in your pocket or keep it glued to your hand; you won’t even notice it’s there. 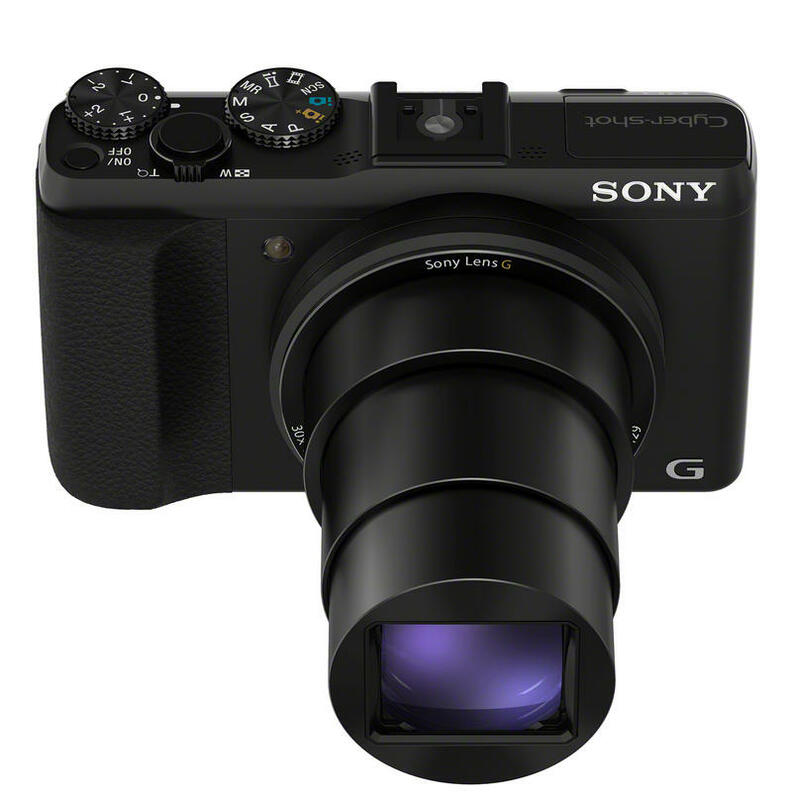 While the optical zoom and attractive build are enough to warrant consideration, it’s worth noting that the HX50V only opens to f/3.5, meaning it won’t have the best low-light performance. However, there’s a built-in flash to combat this issue, and most—if not all—pictures you’re taking on vacation are probably of places outside, in well-lit places. 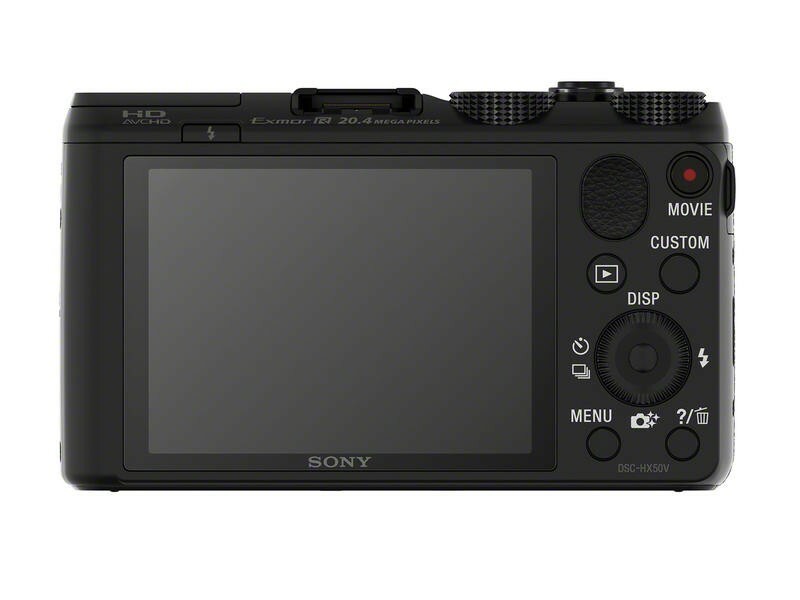 Also: ISO goes up to 3200, giving you an idea that this is best suited to scenes outdoors with plenty of daylight. 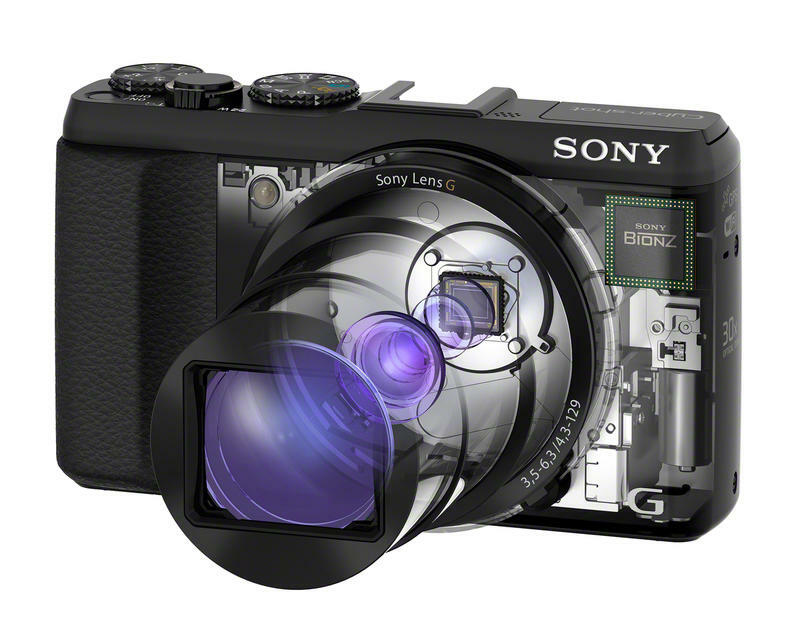 Shooting-wise, the HX50V has mode dials for P/A/S/M modes for more advanced options. And, of course, there are plenty of creative modes—Pop Color, Partial Color, Soft High-Key, etc—and the ability to capture HD video. 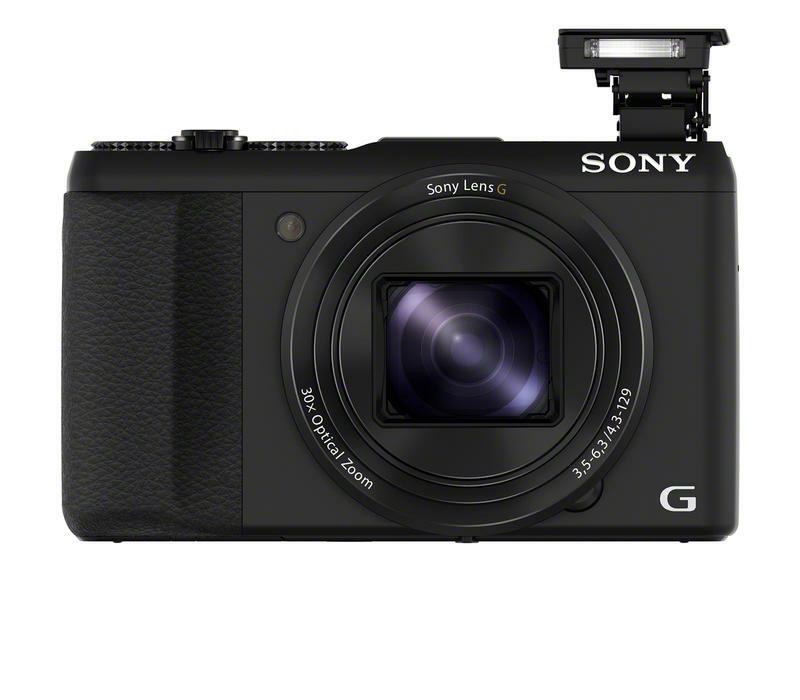 It won’t give you the quality of the RX100, in terms of image quality and low-light capabilities but, for $450, it’ll give users plenty of options in an attractive build. 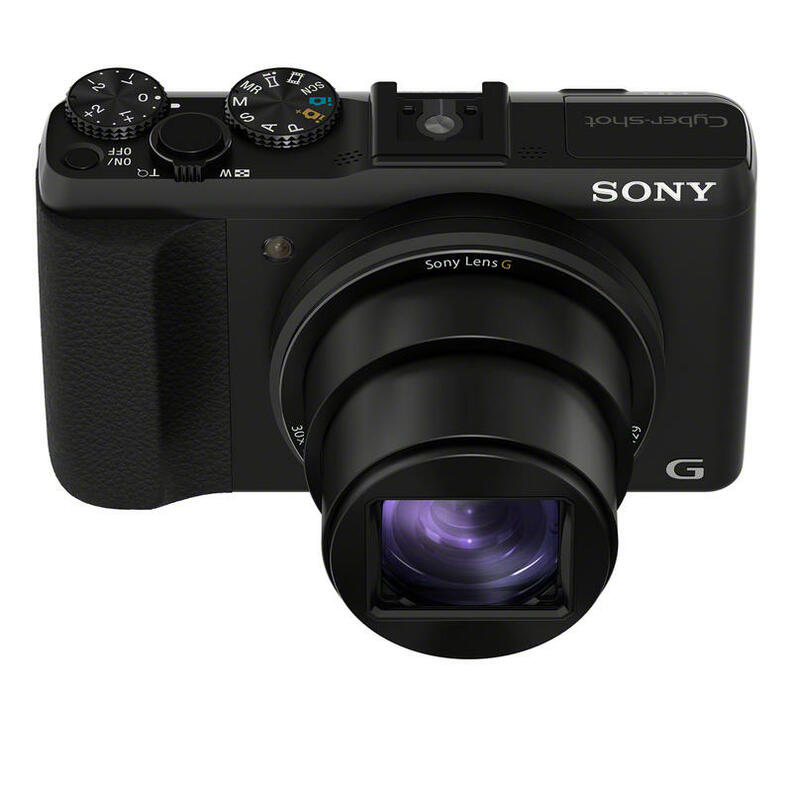 In such a compact body, you’ll get nice optical zoom and Sony’s typical user-friendly experience. 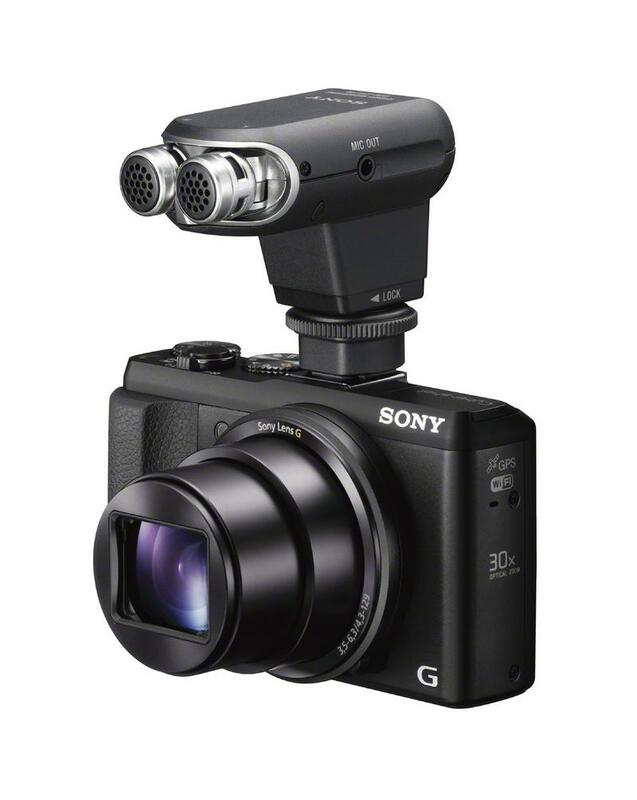 Sony said the HX50V will be out in May.